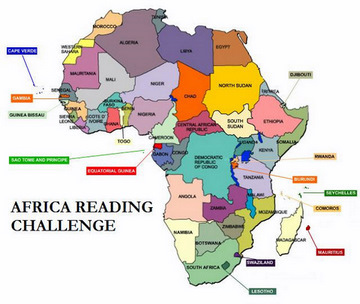 It’s getting difficult choosing one poem to feature each week :). There are so many poems that I love. As June 2010 approaches, I find myself lamenting and complaining about how fast the year and time is going. This week’s poem, Nothing Twice, cautions against this practice. It urges us to look as each new day with its opportunities and promise as we would each individual, and to make most of what’s given. 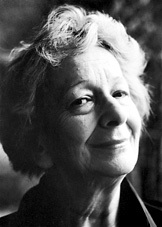 Wislawa Szymborska, born in 1923, is a Polish poet. She was awarded the 1996 Nobel Prize in Literature “for poetry that with ironic precision allows the historical and biological context to come to light in fragments of human reality”. I have to admit that I can never make sense of these citations by the Nobel folks. Anyway, if it means that she’s a fantastic poet, then I agree as I’m a huge fan of her work. Enjoy. A rose? A rose? What could that be? It’s a fantastic poem and I’m glad I’ve read it this week with time catching up on everything I have set out to do since the week began. Thank you for visiting this blog. My condolences on the loss of your sister. I would have said, had you asked, that poetry is a kind companion during times of grief. But you know that already. All the best in the times ahead. Today was funeral of Wislawa Szymborska !!!! My heart is crying !!!!!!!!!! I would have to agree, based on this poem, that she is a fantastic poet. I love this!